It’s a new way to introduce yourself, to present ideas, and ultimately, a new way to learn. 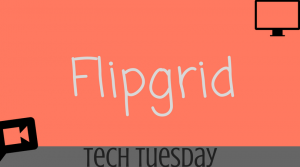 Flipgrid is an education technology application for teachers and students. Teachers start the video discussion. Students respond. It is a fun way for students to interact with their classmates. This educational tool is an important up-and-coming technology application in the education world. One of the main reasons relates to communication. Flipgrid boasts many positive qualities, especially for communication skills. Most students today prefer talking through their phones instead of talking face-to-face. With Flipgrid, students are still able to communicate without talking face-to-face. 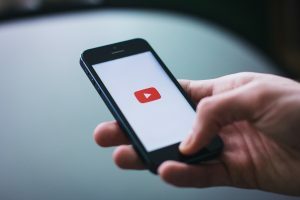 Through the video format, communication does still occur. This provides a unique opportunity to improve public speaking skills. The inclusion of video provides teachers an opportunity to give feedback to every student’s response. Not only does it create a more fun classroom environment, it will help to increase classroom engagement among students, as well. You can learn more about integrating Flipgrid into your classroom by clicking here.